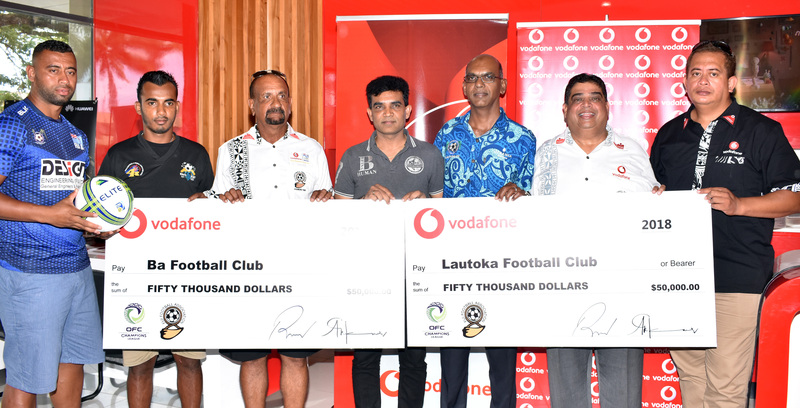 2018 Oceania Football Confederation Champions League participants from Fiji, Lautoka and Ba were boosted with $50,000 each to help in their preparations last Friday at Vodafone Shop in Tappoos City in Lautoka. Vodafone Premier League champions Lautoka and runner-up Ba will be flying the Fiji flag during the championship which starts next month. Vodafone Fiji had provided $75,000 towards the preparation while Fiji Football Association added an extra $25,000. Fiji FA president Rajesh Patel said Fiji FA under the new agreement with Vodafone had decided to allocate $75000 to the two teams. “But Fiji FA from their own coffers have topped it up to make it $100,000 so each teams gets $50, 000,”Patel said. Patel said this was something they would love to continue to support the winning teams. 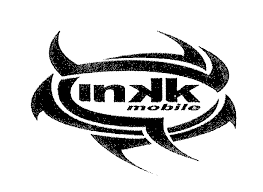 “This also makes the Vodafone Premier League more competitive as all teams aim to win the league or come as runner-up and qualify for the OFC Champions League, “Patel said. Patel said the biggest prize money was for the teams to qualify for the FIFA World Cup. “I hope both teams this year from Fiji tries their best and qualifies for the first time and gets that’s $250,000 US prize money immediately for their preparation for the FIFA World Cup, “Patel said. Patel wished both Lautoka and Ba all the best in their preparation and participation in the OFC Champions League. Vodafone Manager West Antionio Kitione said Vodafone Fiji had always been a proud sponsor in the development of sports in the country. Lautoka FA president Abdul Kadar said Vodafone no doubt contributed to the growth of sports in the country over the years. Ba FA president Rishi Kumar said while Ba had participated eight times, with Lautoka, Nadi, Suva and Rewa, none of them had come out victors. “With the quarterfinals, semifinals and final all home and away basis, this would be an added advantage to all of us.